Become a Life Coach - Why and How? New Insights – What sets us apart? We're proud to offer you complimentary access to two e-books that you can read online and/or download and read in your own time. Neil founded New Insights back in 2003. 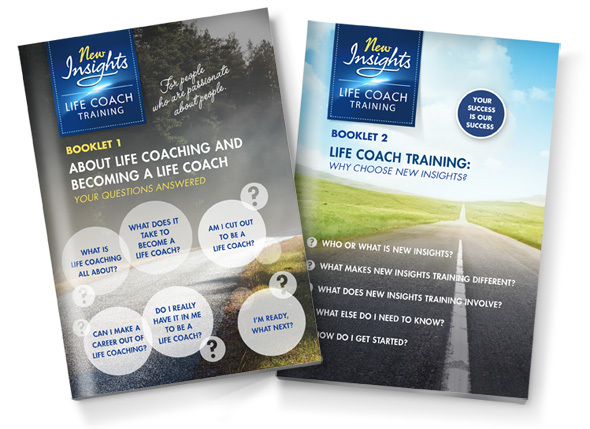 He is no longer involved in New Insights but we remain deeply indebted to him for his research and foresight in creating the original New Insights Life Coach Training Programme. In Neil’s ground breaking eBook, Confessions of a Life Coach, he talks in depth about what it's like to be a life coach and offers a guide to the exact same life coaching models, ideas and techniques that he used to coach over 5,000 people around the world and which are, still, today all incorporated in the New Insights Life Coach Training and Certification Programme. Click on the centre of the image below to read this e-book online in fullscreen Flipbook format, and/or download the PDF by clicking on the blue button below that. Bill and Jenni were invited to be two of many co-authors of a personal development book, Speaking from our Hearts, that was the brainchild of Paul Lowe. 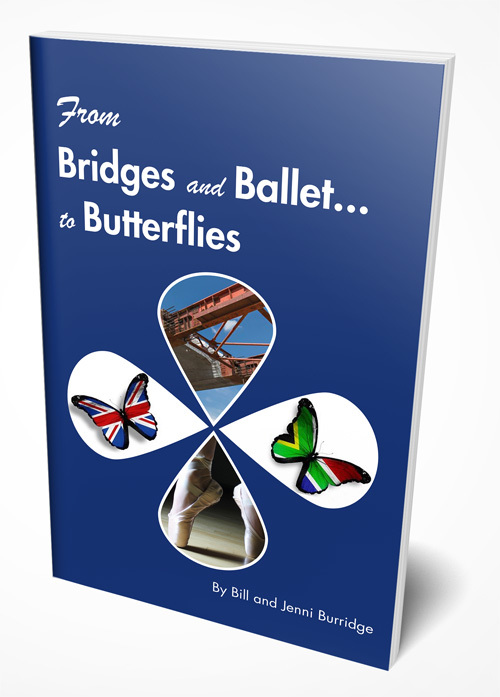 From Bridges and Ballet to Butterflies, one of the chapters in Paul's book, is presented here as a separate, short, e-book. It briefly tells the story of how Bill and Jenni – two seemingly polar opposites, originally involved in the engineering and dance disciplines respectively, finally merged their individual strengths and perspectives to follow their purposes in the life coaching industry with New Insights. Click on the centre of the image below to read this e-book online in full screen Flipbook format, and/or download the PDF by clicking on the blue button below that. Bill has designed two informative 30-page e-booklets that give honest answers to all the most pertinent questions that people, who are considering life coaching as a career, are likely to ask. 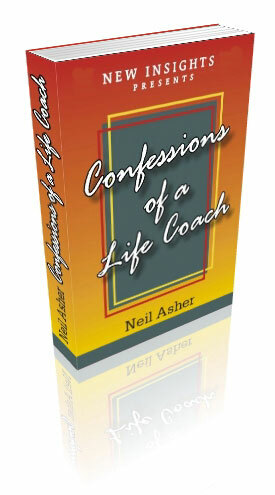 Booklet 1 deals with life coaching and becoming a life coach. Booklet 2 tackles the topic of the importance of quality training and why in his opinion, New Insights offers training that is world class and worthy of serious consideration.